The 2019 Public Rights Project Fellowship Application is Now Live! 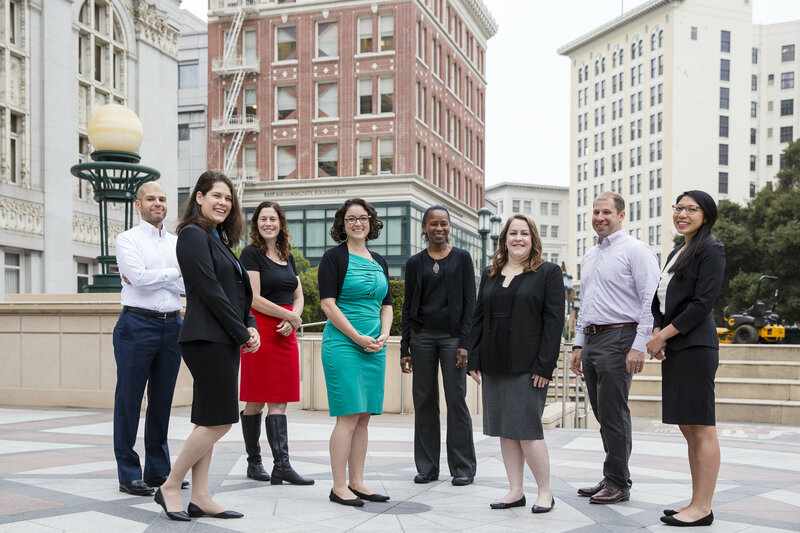 The application for the 2019-2021 cohort of the Public Rights Project Fellowship is now live until May 15 at 11:59 PM PST! Are you passionate about the power of government lawyers to improve residents’ lives? Are you interested in developing new skills? Then apply today! Know someone who would be a great candidate? Nominate them here. And spread the word on social media!